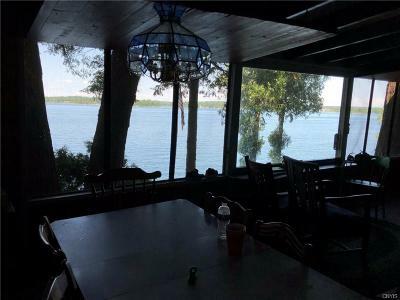 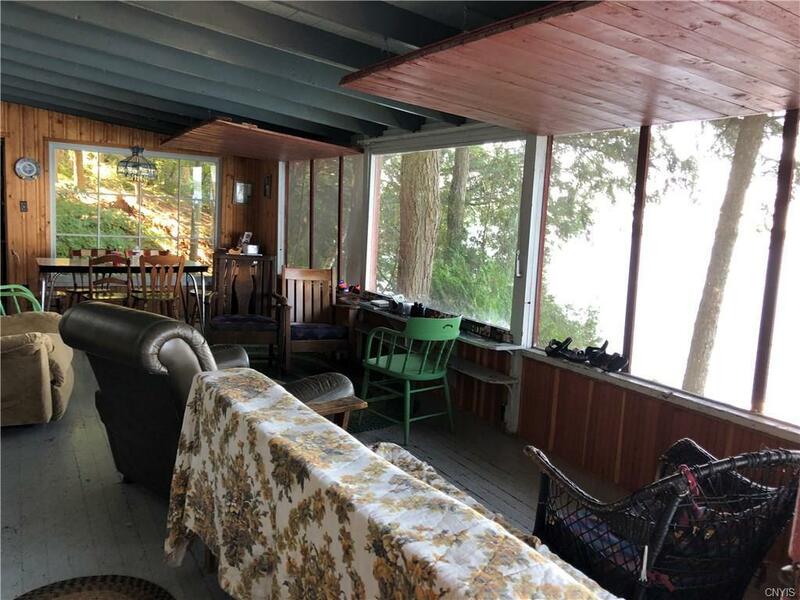 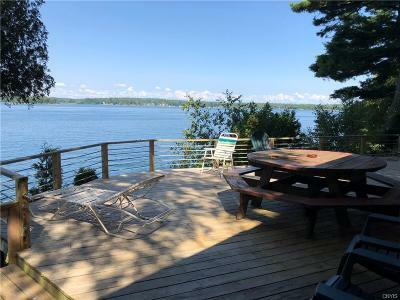 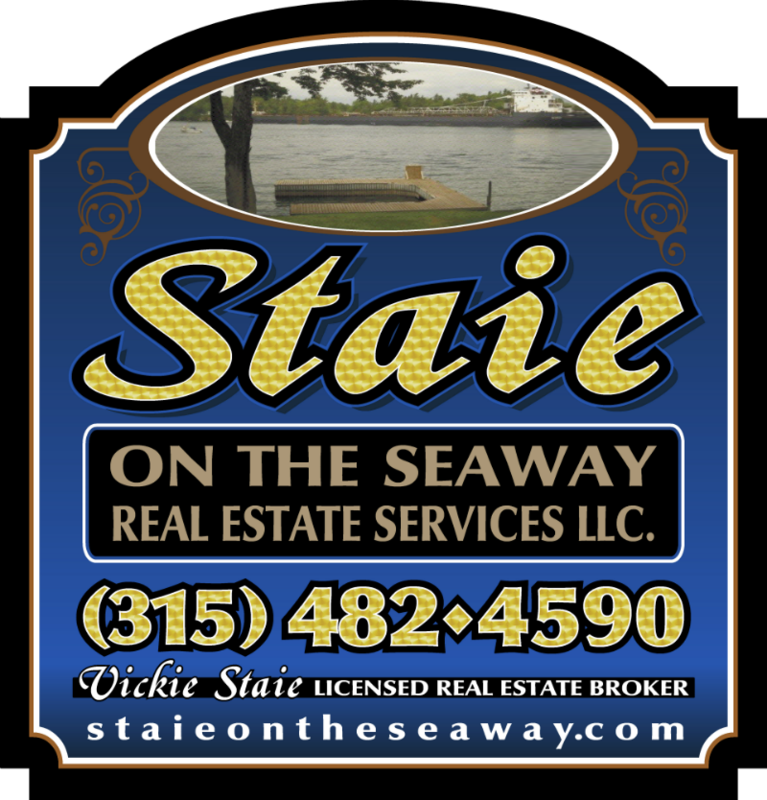 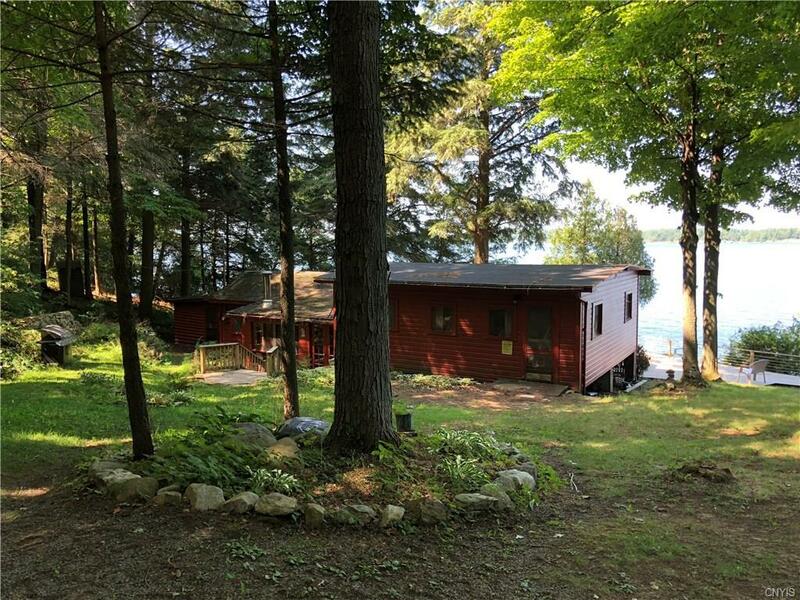 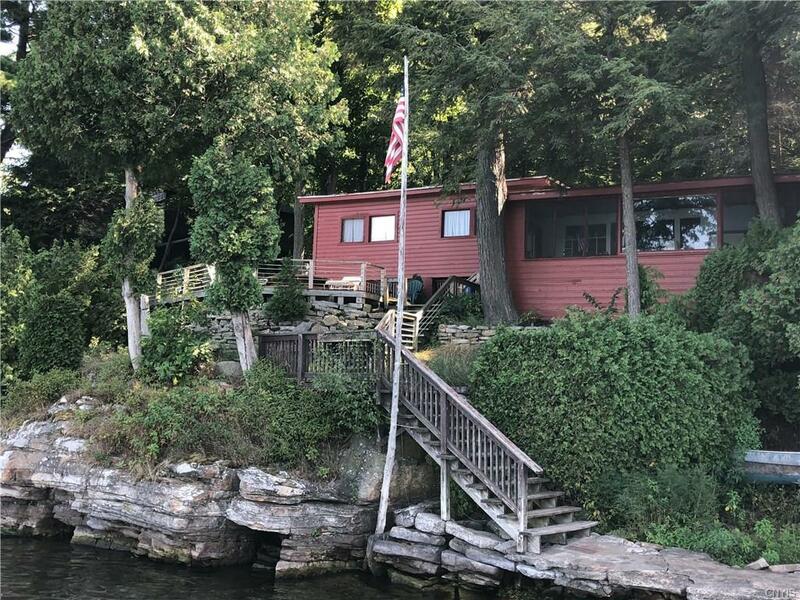 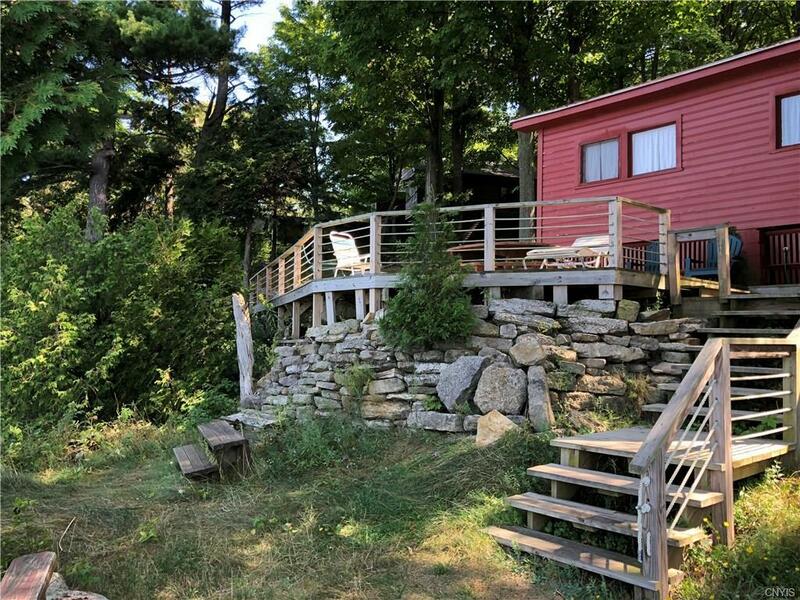 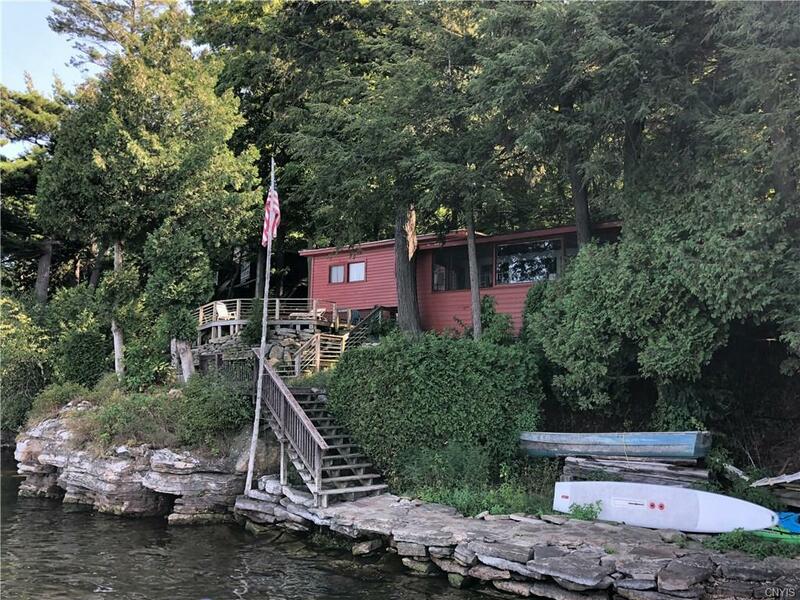 Beautiful St. Lawrence River waterfront cottage with 212 feet of waterfront on 1 Acre of land. 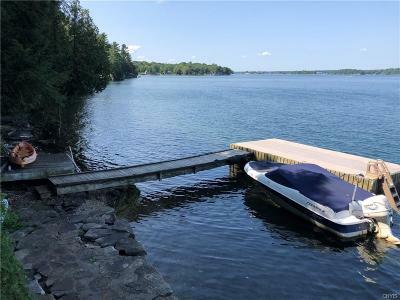 Private location with deep water dockage. 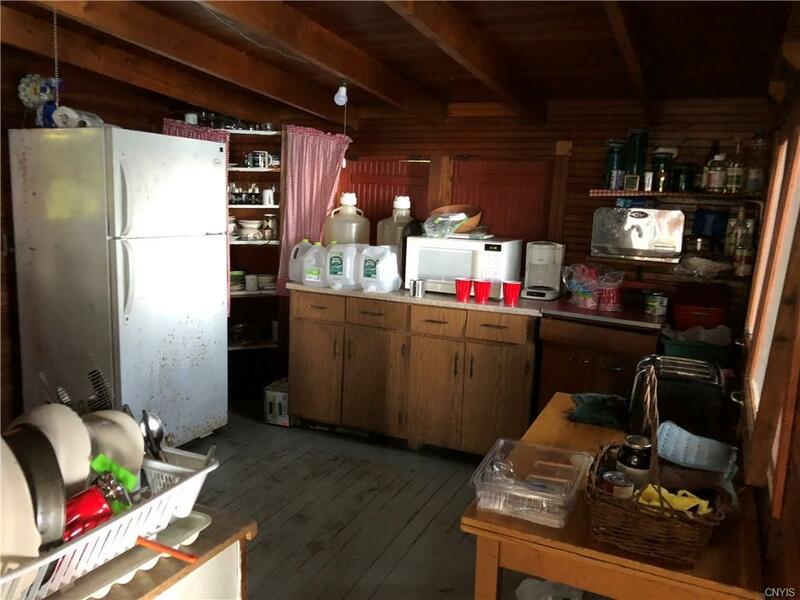 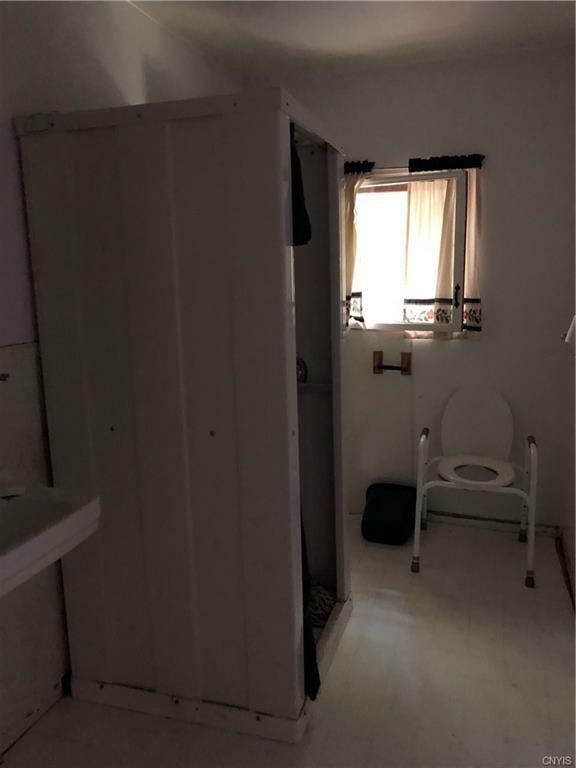 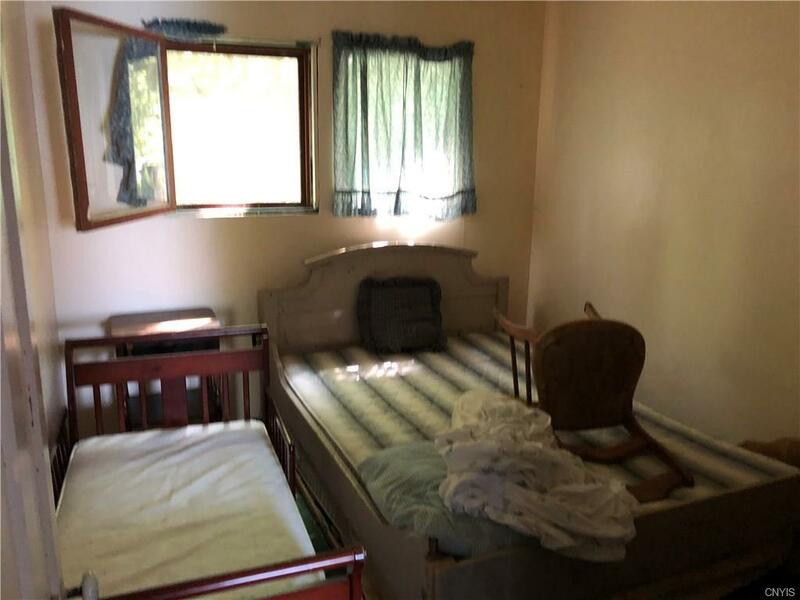 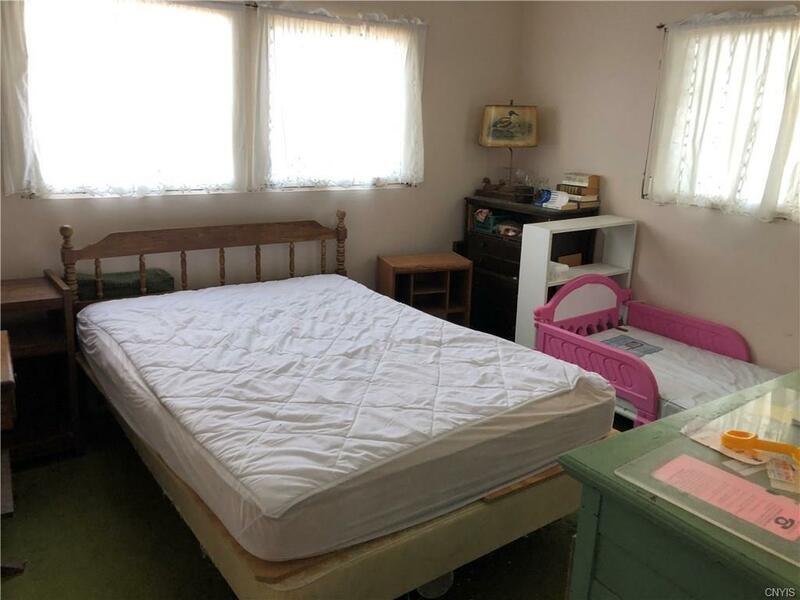 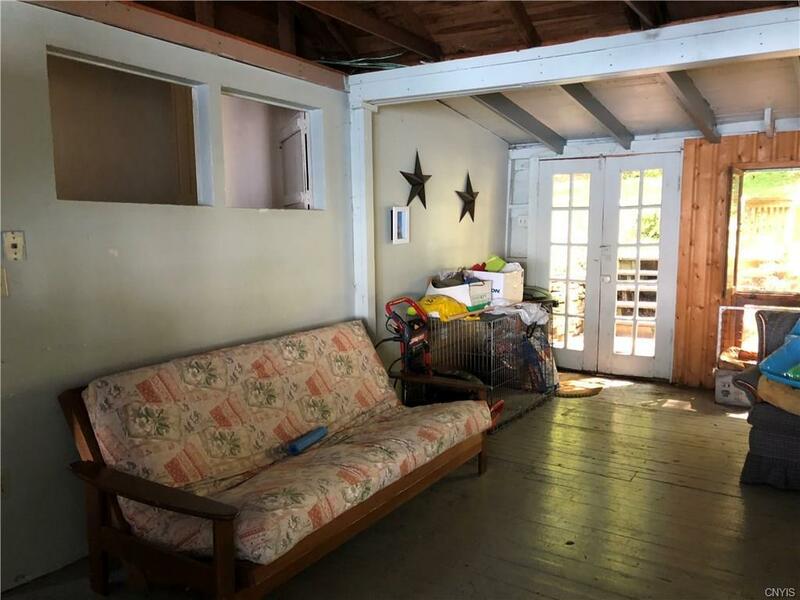 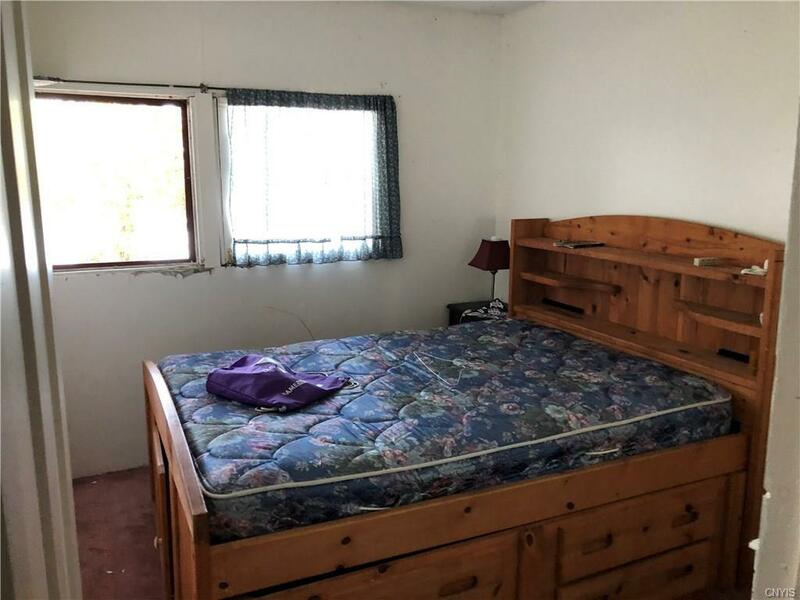 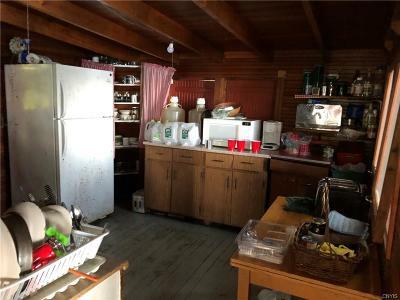 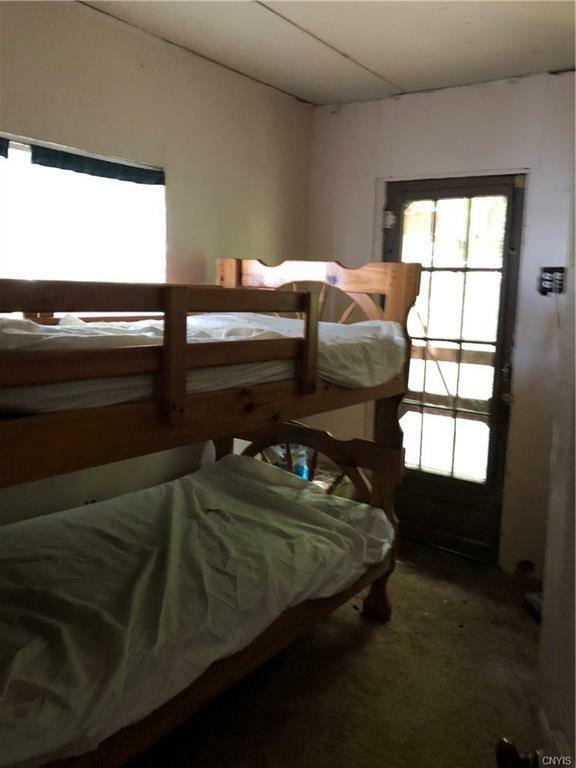 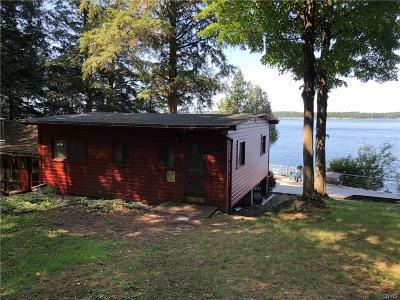 2 BR and 1 full bath, screened room in the front of the cottage. 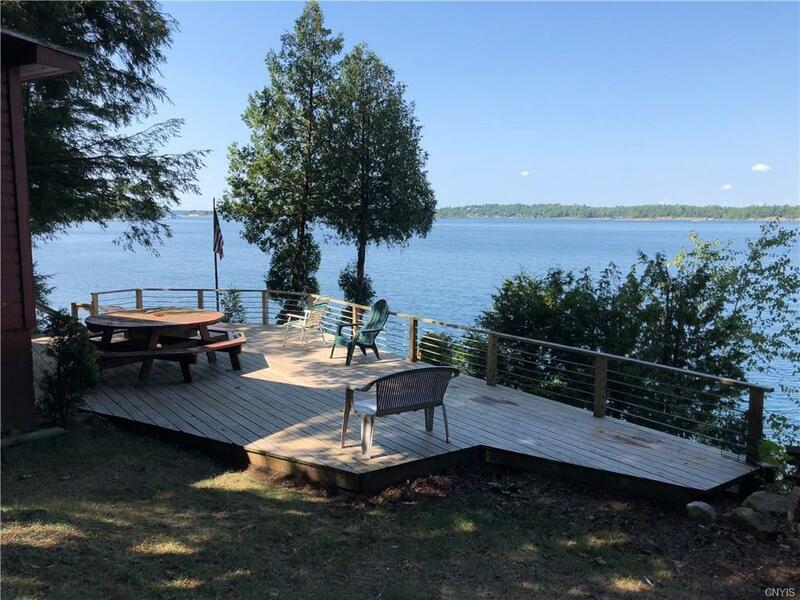 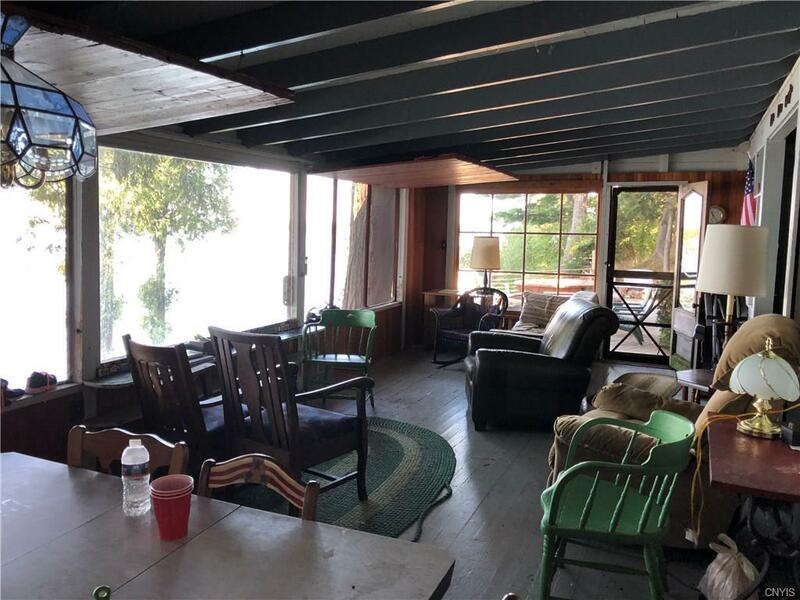 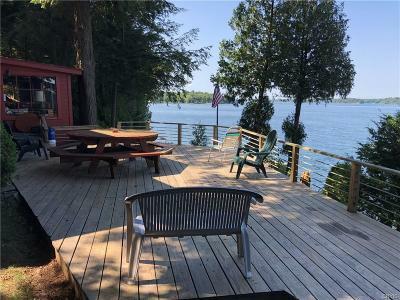 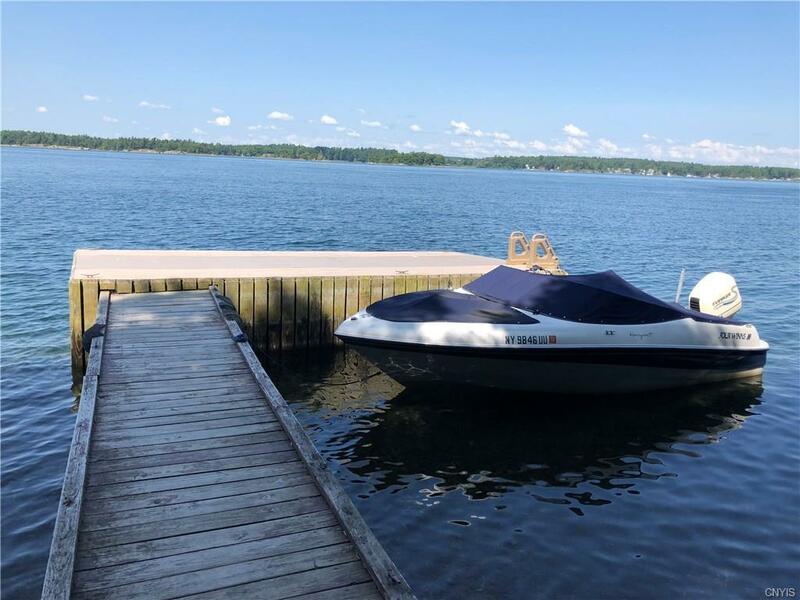 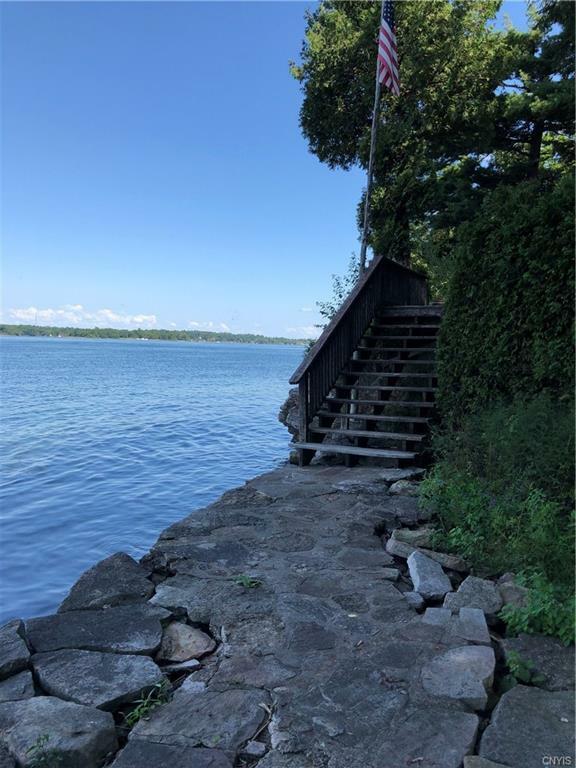 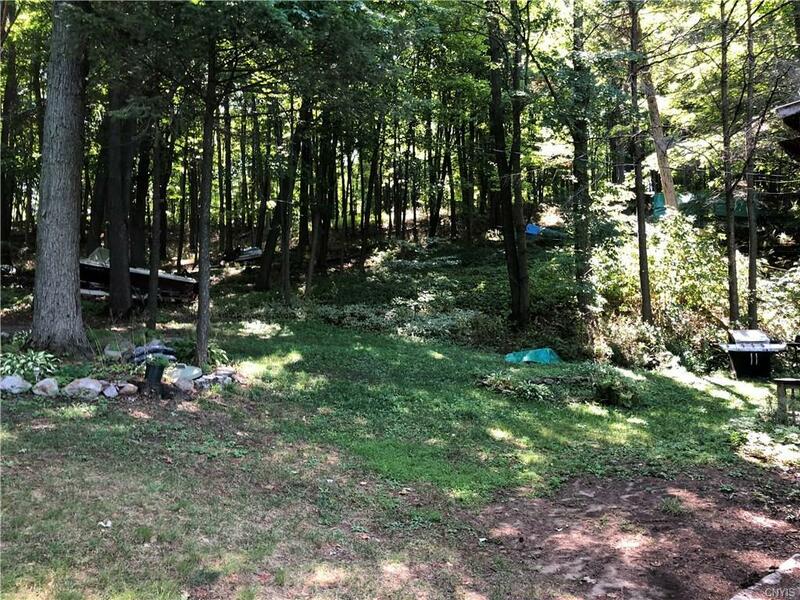 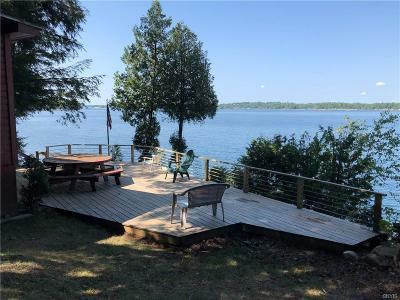 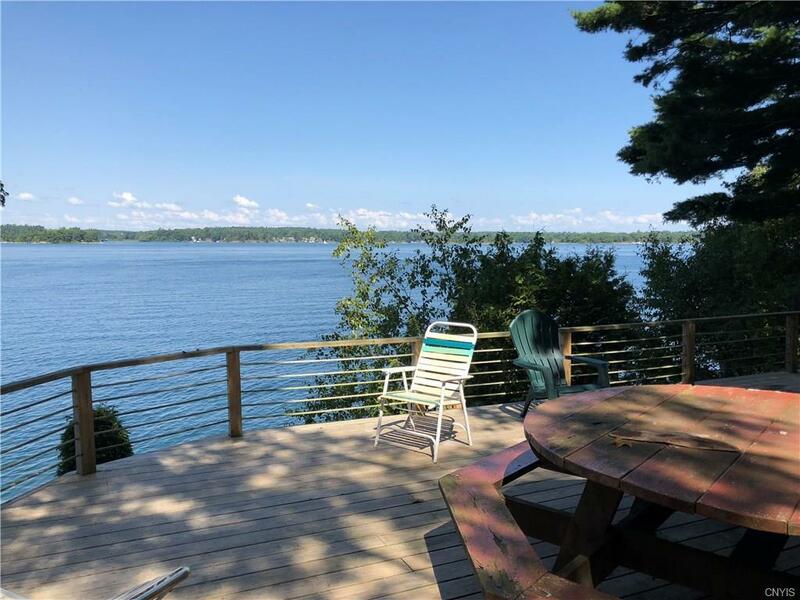 Huge deck on front of camp offers you panoramic views of the st. Lawrence River! 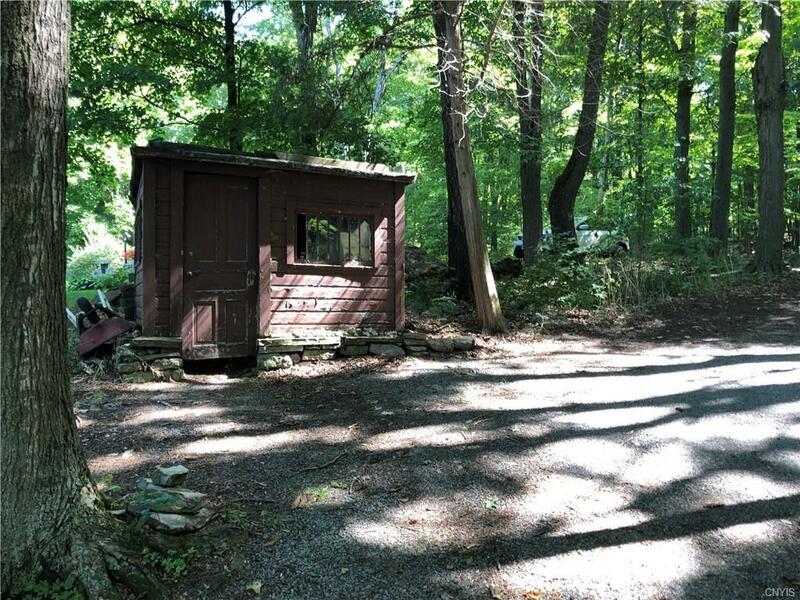 Private location and would be an excellent location for that new home you've always wanted.